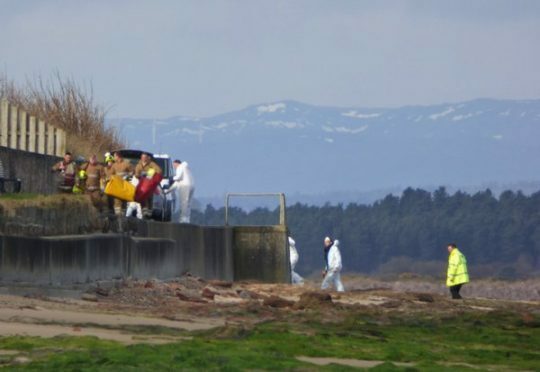 A body has been found on the shoreline of a Highland beach this morning. 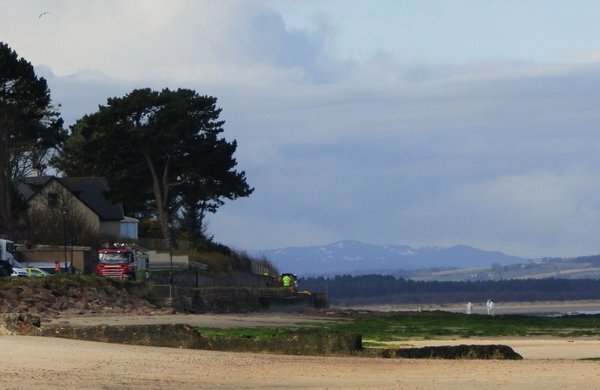 Following a report from a member of the public a body was recovered from the shoreline at Nairn Beach. Police are contacting Next of Kin for all current missing people. A further update will be issued when formal identification is complete.